ARLINGTON, Texas – October 18, 2018 – Industrial embedded computer innovator WINSYSTEMS today introduced its next-generation computing platform in the Nano-ITX form factor. The ITX-N-3900 provides a complete system that can be readily expanded and configured for diverse applications requiring an extended product life and high reliability under extreme operating temperatures. 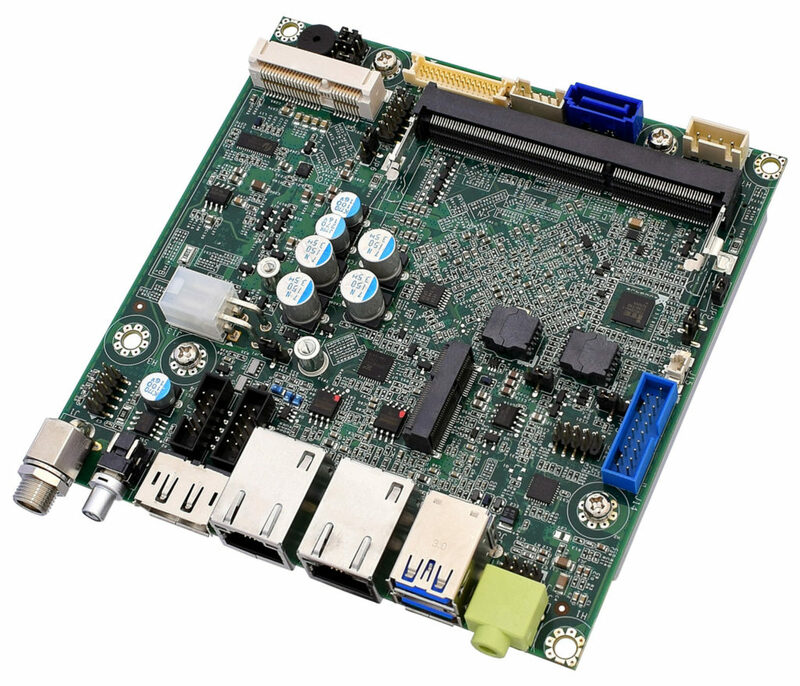 The 4.27 inch (120 mm) square footprint features an onboard Trusted Platform Module (TPM) 2.0-compliant chipset and four USB 3.1 host ports, along with a truly functional I/O set. WINSYSTEMS’ latest innovation in the Nano-ITX form factor incorporates the most frequently used functionality for Industrial IoT applications along with display functionality for Human Machine Interfaces (HMI). The series supports not only extended product longevity, but the extended range of operating temperatures common in rugged environments. Enabling such flexible computing solutions is particularly appropriate for industrial IoT, energy management, medical, digital signage and other industrial embedded system applications. The ITX-N-3900 series offers up to 8G of DDR3L RAM. It includes dual Ethernet, DisplayPort, an RS-232/485/422 serial channel, and expansion options via Mini-PCle and M.2 connectors. Its mix of small form factor, processing power, security and versatility reflects WINSYSTEMS’ commitment to consistent quality and understanding of customer demands for a robust, durable computing platform. By relying on WINSYSTEMS’ expertise in embedded computer design and manufacturing, customers can be confident their high-performance products are built on the right computer system. The company’s computer modules and embedded systems are backed by world-class customer service and responsive technical support from knowledgeable application engineers at every step of the process. Founded in 1982, WINSYSTEMS, Inc. designs and manufactures embedded single board computers (SBCs), I/O modules, and panel PCs that operate over extended temperatures. These products are engineered for harsh environments and demanding requirements, including industrial IoT, industrial automation/ control, transportation management, energy management, Mil-COTS, medical, digital signage and communications applications.